Now this is how you do birthday chic! 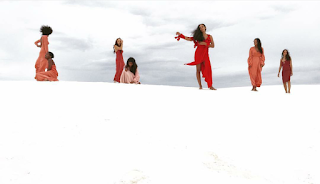 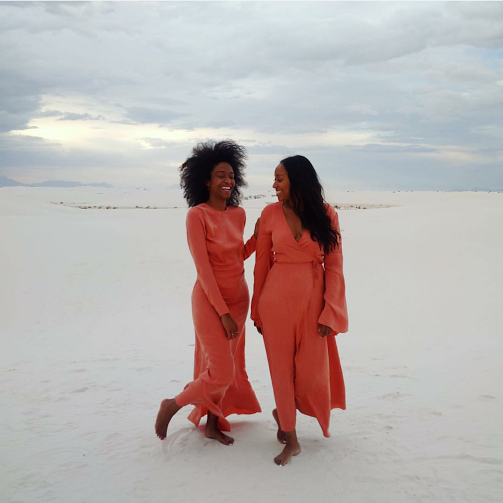 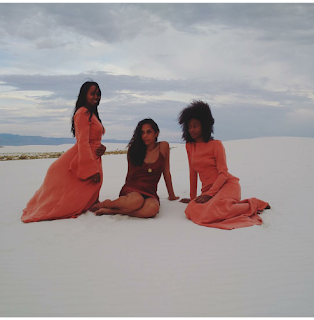 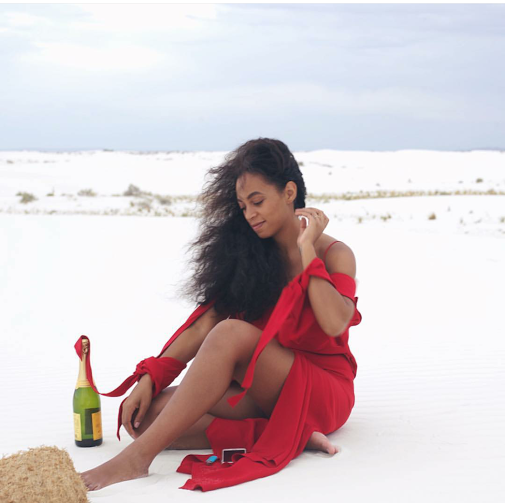 Solange Knowles turned 30 on June 24th, and to celebrate, the singer grabbed her besties and whisked them off to an epic adventure in the glistening white sands of New Mexico. 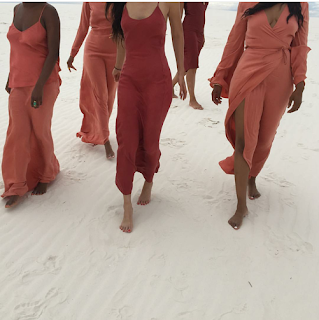 I will be dreaming about these images for the next few days, why must Solo slay my life like this? Prepare to swoon, let's take a look at some of the stunning pics. Beautiful pics. 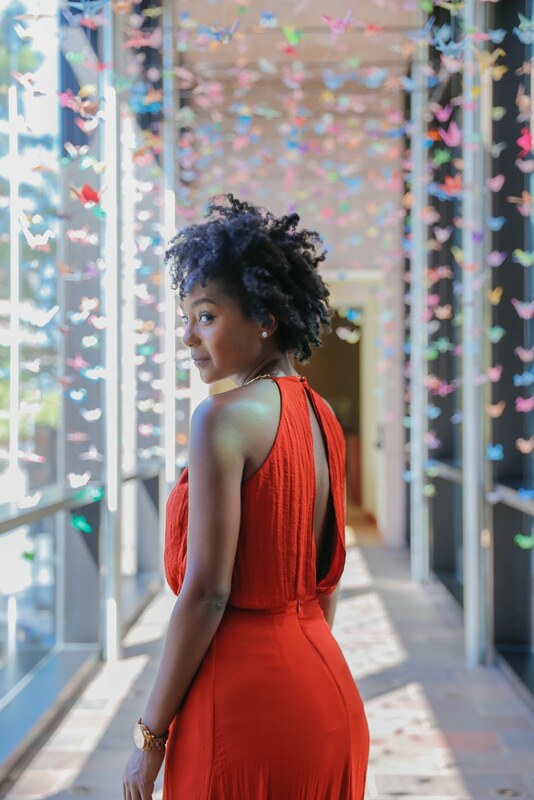 Welcome to your 30's Solo!